Singapore’s government has indicated that it sees no need to prohibit cryptocurrency trading. 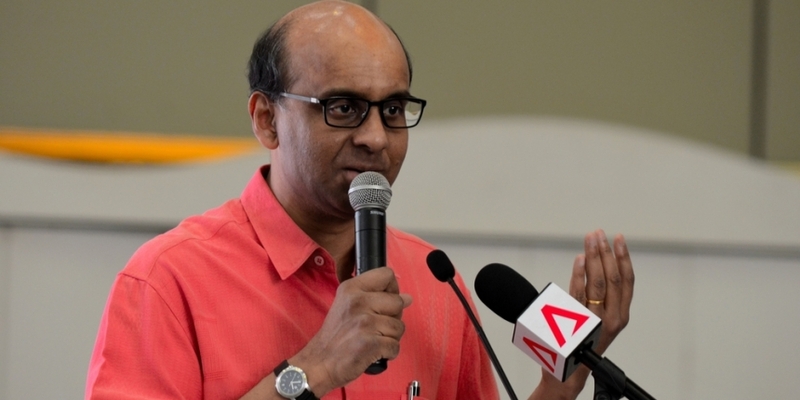 Tharman Shanmugaratnam, Singapore’s deputy prime minister and chairman of Monetary Authority of Singapore (MAS), said in a written response to MPs yesterday that cryptocurrency and related trading activity currently do not pose any threat to Singapore’s finance system. The comments came as a direct response to lawmakers Saktiandi Supaat, Lim Biow Chuan and Cheng Li Hui, who questioned the PM over possibility of banning cryptocurrency in Singapore, according to an order paper prior to a parliament meeting on Feb. 5. The comment is also in line with an October 2017 report in which Ravi Menon, managing director of MAS, indicated that the central bank would not regulate cryptocurrencies. Yet, Shanmugaratnam stated in his written response that the institution is aware of the possible use of cryptocurrency in illicit activities such as money laundering and is taking relevant measures to tackle the issue.